Germany's foreign intelligence agency intercepted at least one phone call made by former Secretary of State Hillary Clinton, according to German media reports. Her phone was tapped “accidentally” while she was on a US government plane. Daily newspaper Sueddeutsche Zeitung (SZ) and regional public broadcasters NDR and WDR said they learned of the hacking from documents that were passed to the CIA by one of its moles inside the German intelligence network. 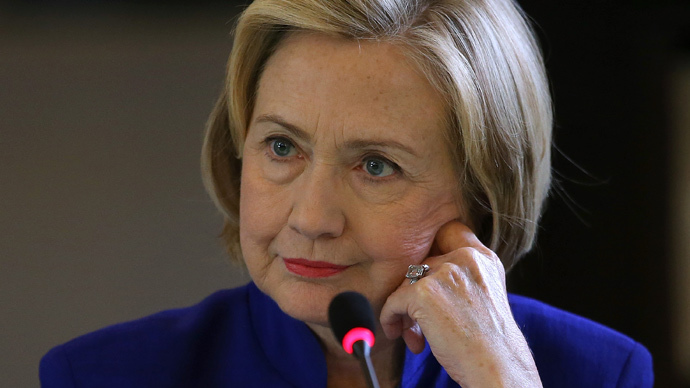 It is unclear when Clinton’s phone call was intercepted, as no date was given. 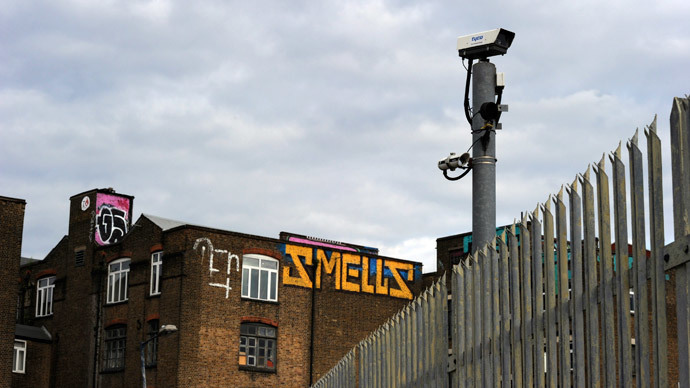 The Federal Intelligence Service, known by its German acronym BND, picked up the call “by accident,” government sources told the media outlets. But the German officials deny systematic spying on the United States, and claim they have never intentionally eavesdropped on their NATO ally. “The fact that the recording wasn't deleted immediately was called ‘idiocy’ by a member of the government in Berlin,” NDR reported. Clinton wasn’t the only person whose phone calls the BND hacked. “[A]pparently, phone calls by US politicians and from other friendly nations have been repeatedly recorded and submitted to the respective BND President as instructed,” NDR wrote. The German Chancellery instructs such material to be deleted immediately, however. It’s an order dating back to last summer. 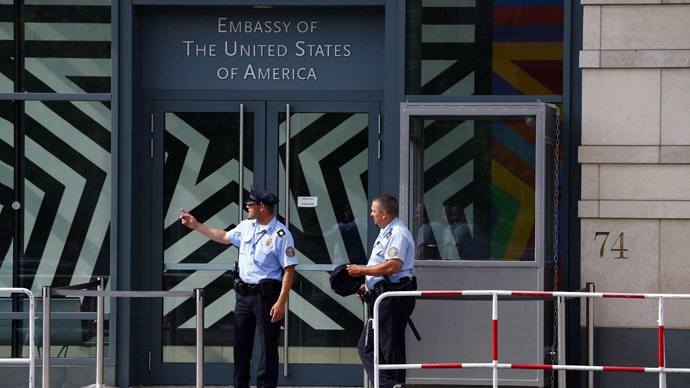 The CIA mole, identified only as Markus R., was arrested in July, the first of two suspected spies to be uncovered in Germany. 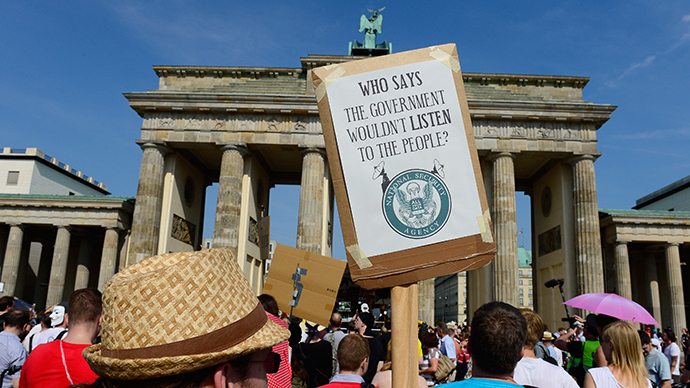 The resulting scandal led Berlin to expel the US spy agency’s bureau chief from the country. The German double agent confessed to giving his American contact 218 secret documents over the course of two years. In return, he received more than $34,000. Markus R. also passed along a copy of the Mission Statement of the Federal Government (APB) for the German Intelligence Service. 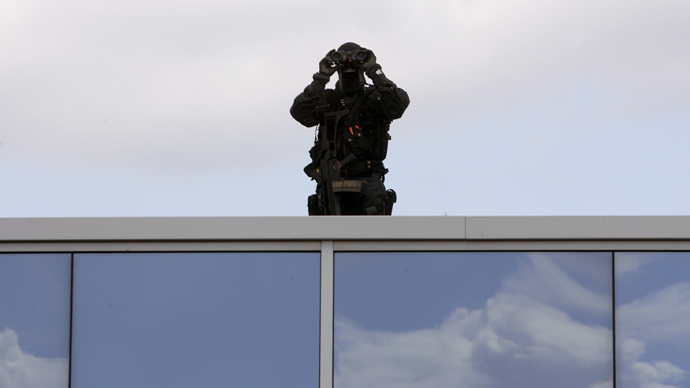 The document specifies which topics the BND is to take care of and which countries are to be spied on. The 2009 mission statement does not list the United States, but does include another NATO country, according to NDR. 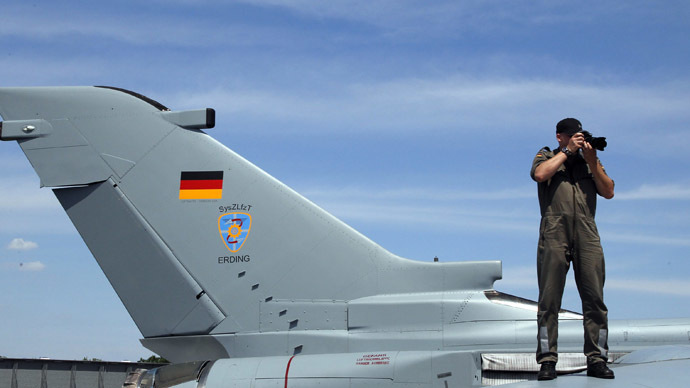 Interior Minister Thomas de Maizière told Bild newspaper in July that Germany may scrap its decades-old policy of not spying on key NATO allies in response to the arrest of the 31-year-old double agent and the investigation into a second potential US spy. That man worked at the Federal Ministry of Defense, and the US has denied employing him. 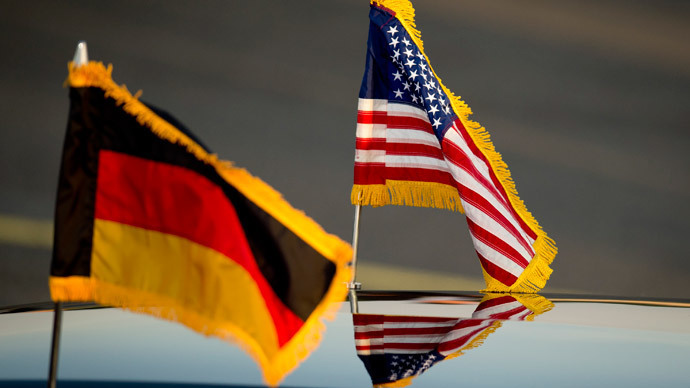 One of the prime objectives for Markus R. was to gather information on Berlin’s investigation into the alleged spying by the US National Security Agency on Chancellor Angela Merkel and other German citizens. In October, the Guardian newspaper published an internal NSA memo sourced from whistleblower Edward Snowden, which revealed that at least 35 heads of state, including Merkel, had their phones tapped by American intelligence officials. 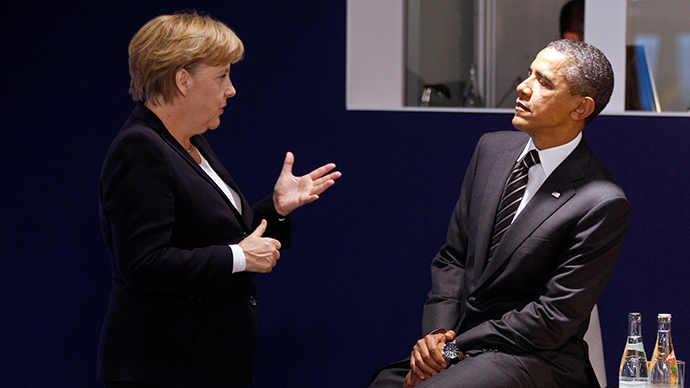 The German chancellor called President Barack Obama over the issue, and demanded an explanation. She made clear to him that, if the information proved true, it would be “completely unacceptable” and represent a “grave breach of trust,” Steffen Seibert, a German government spokesman, said at the time. Clinton visited Germany in July, just after Markus R. was arrested. On that trip, she sat down for an interview with Der Spiegel news magazine, and answered questions about the strained relationship between the US and Germany over the various spying scandals. 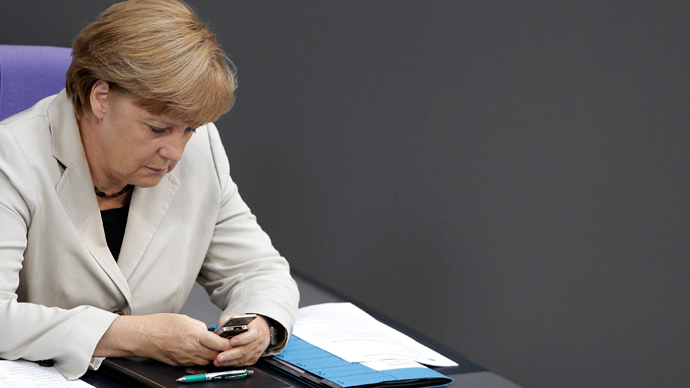 "Clearly, the surveillance on Chancellor Merkel's phone was absolutely wrong. The president said that. I think that he made it very clear it was unacceptable," Clinton said. "I'm not in the government anymore, but I'm sorry," she added. The former secretary of state also stressed the need to prevent further tensions between the two countries. US officials, including current Secretary of State John Kerry and White House Chief of Staff Denis McDonough, have confronted Berlin over the tapping of Clinton’s cell phone, NDR reported. 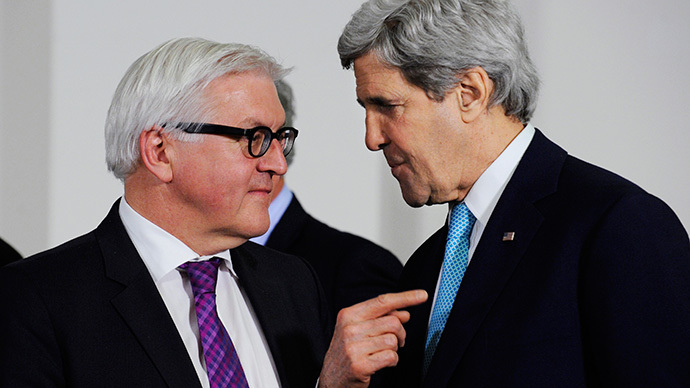 Kerry spoke with German Foreign Minister Frank-Walter Steinmeier, while McDonough broached the subject when visiting German Chancellery Minister Peter Altmaier. 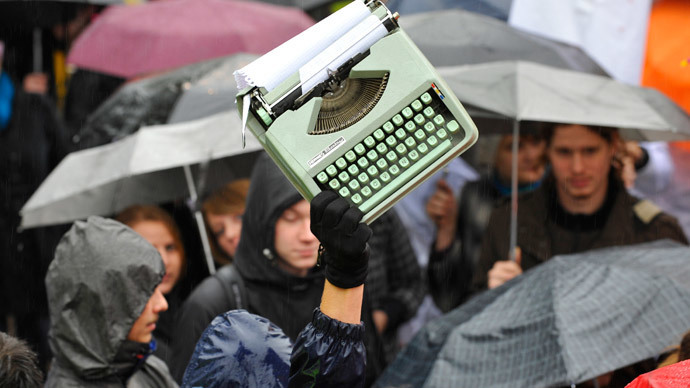 The German government declined to comment to the three media outlets about the phone hacking, citing the ongoing investigations against Markus R.